Explore the Art and Culture in Noble County! Sozo Art Studio, located in Kendallville, offers an array of products and services. From art lessons, wine and canvas and prints for your home, owner Peggy Tassler has it all. 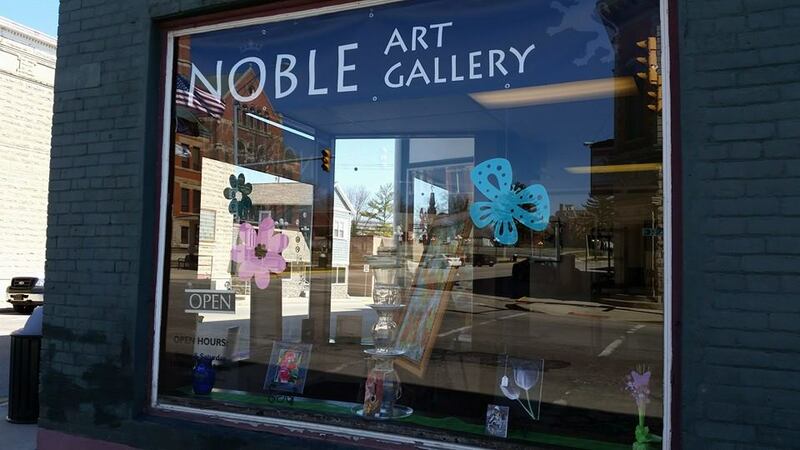 The Noble Art Gallery, located in downtown Albion, features works from artist/owner Dan Gagen. Here, you’ll find a unique selection of affordable gifts and fine art, including wall art (landscapes, portraits, abstracts, and more), jewelry, woodworks, glassworks and pottery. There is always something for everyone! Gaslight Community Theatre hosts four annual shows and various events throughout the year. They strive to promote quality, unique theatre experiences through hands-on learning and educational experiences. Book your tickets today! 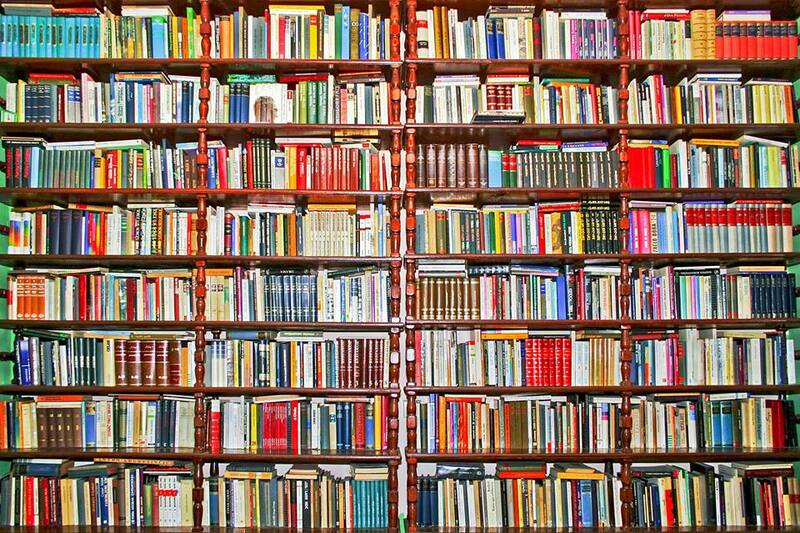 Wherever you are at in Noble County, there is a library nearby! The Noble County Public Libraries offer a variety of family-friendly activities, learning experiences and unique activities that engage the whole community. If you are thinking about getting local, spend some time at our libraries learning about Noble County’s culture. Kendallville is awash in fairies, gnomes and other magical creatures. 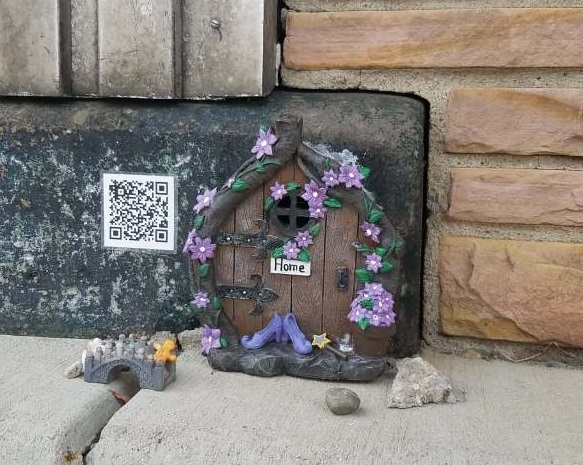 About 24 new fairy and gnome homes can be found in the Kendallville area. Families can improve literacy and be active together as they search for the hidden doors. The community collaboration is sponsored by Activate Noble County, Parkview Noble, Cole Family YMCA, Kendallville Public Library, and various Kendallville businesses.